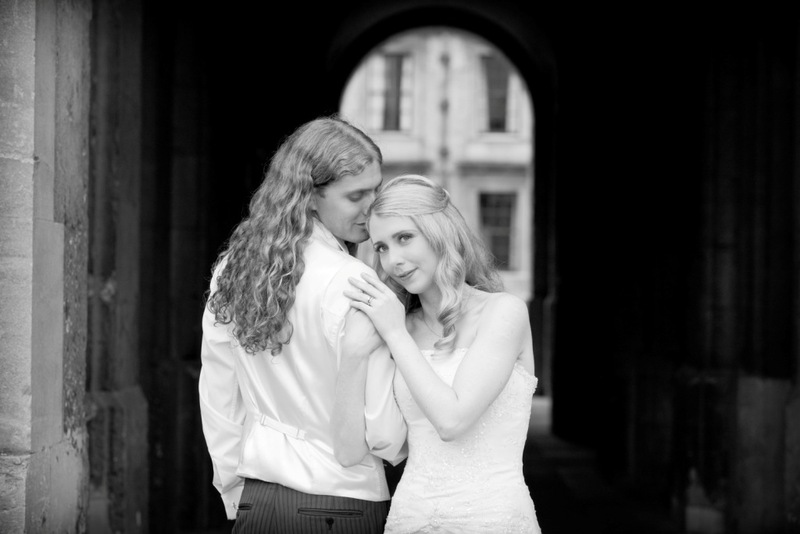 You may remember some of the beautiful shots from Sarah & Tom wedding in July and their twilight style engagement shoot. The photographer used was the gorgeous, talented Kerry Morgan, someone I have worked with for 5 years and whose work just keeps getting better and better. Sarah & Tom wanted to create some romantic shots again so Kerry was happy to take them off on their own, the videographer also created some wonderful footage which I cant wait to show you at some point. Ok onto the pictures, I’m not going to comment, more let you enjoy the scene set by Kerry. Beautiful black and white shots.